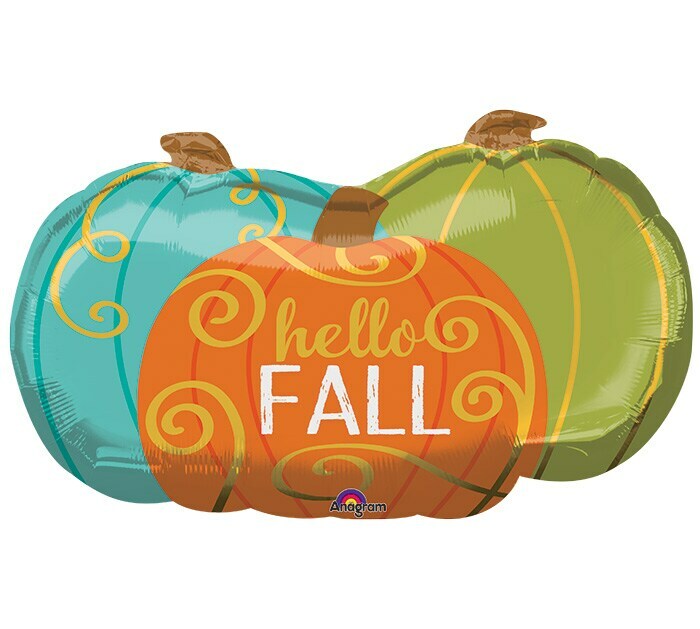 Fall with a little POP of color! This joyful celebration of the fall season takes away a little of that FALL dull with hints of warm purples! 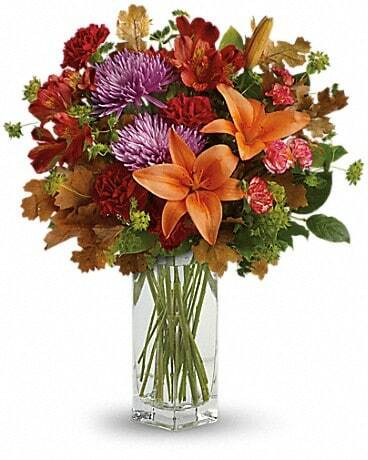 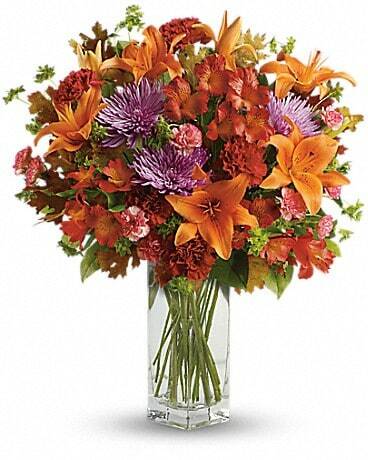 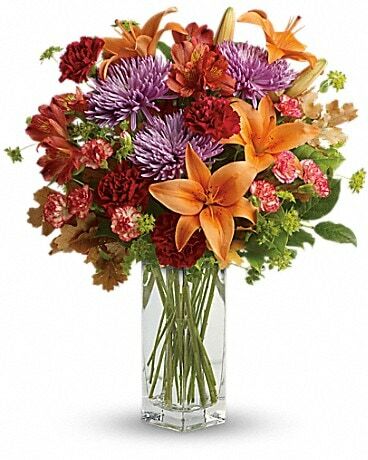 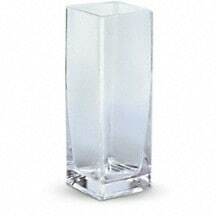 A stunning bouquet to drop off or deliver to brighten any day Sept thru November!